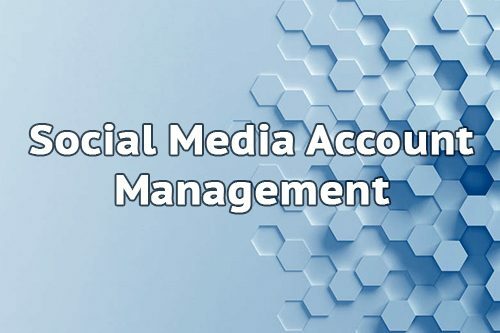 Social Media Management Services is the best way to grow social engagement with your brand, your company or Business. 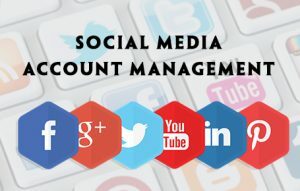 We will post content on your social media accounts, thus, we interact with your audience. Our goal is to engage your customers daily and to improve your brand popularity.